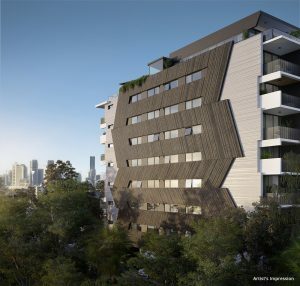 Lantona is a privately-held Brisbane Development Company specialising in cutting-edge design for apartment dwellers and investors. 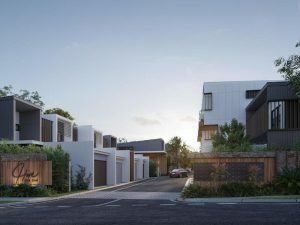 To set ourselves apart and deliver the product we promise, we are closely partnered with renowned Brisbane Builders who have a long standing reputation for producing immaculately finished buildings down to every detail. There are currently no recent News from Lantona.